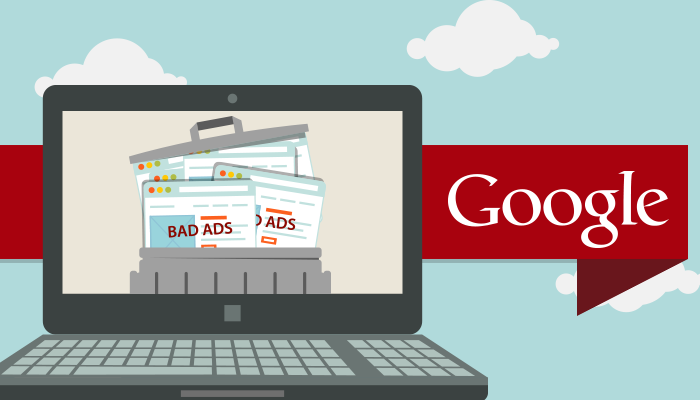 Google is a strict invigilator when it comes to publishing ads online. Despite implementing strict standards on its massive ad network, several fraudsters end up using the biggest virtual advertisement portal for nefarious purposes. Nevertheless, being the global technology giant, Google is set on using its own analytics to resolve this issue. 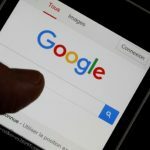 After thoroughly checking last year’s data, the company claimed it had removed about 1.7 Billion Google ads that violated its advertisement and promotion policies. Shockingly, the number was twice as that of the previous year. 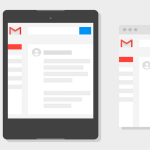 New, updated policies were used to remove shady looking Google ads online. In last few months, the company was caught up in the web of fake news. After their newly-optimized search analytics removed both legit as well as unreliable news feed from the system, the company updated its ad network to increase the visibility of legit news. Secondly, seeing that the number of fake adverts is rising at an alarming number, the company decided to change its Google ads policy in 2016. The new policy was introduced in July 2016. It aimed at tracking predatory or misleading ads, especially the commercials involving payday loan, unapproved pharmaceuticals, deceptive and counterfeit products. Following their new ad removal campaign, approximately five million Google ads were eliminated from the Google ad network. But this isn’t all! Simultaneously, the company has been working on its ad-spotting technology that could remove shady Google ads swiftly and more efficiently. They’ve launched a feature called ‘Trick to click’ that comes with system warning. Since ads can lead you to potentially harmful sources, most of the shady looking ads come with system warning. Additionally, they’d devoted their time to ‘tabloid clocking’ or ‘clickbait advertising’. The clickbait ads are falsely presented in a tabloid-like form to gain attention. About 1,300 fake accounts involved in this issue and 22 ‘clockers’ were busted last year. Regardless of Google strengthening their policies, the battle doesn’t end here. The scammers regularly come up with elaborate methods to trick their system. Nevertheless, the company is bent on creating an open, sustainable and spam-free ad network for both the consumers as well as the providers in future. Google has been a company which has been all about progress and about moving forward. The company has been coming out with a large number of innovations and upgrades to their technology than ever before, and has been doing exceptionally well in the markets of internet technology. One of the biggest assets that Google has is their advertising division, and the company has made one major change to the way their ads work. Google will no longer supports flash based ads on their platforms! Flash as a platform itself is being rapidly rejected by many major names in the world of technologies. Major tech giants are rapidly ridding theirselves of this monkey on their back, and have all been fleeing towards HTML 5, which is expected to be the future for the next gen of animated content on the internet. 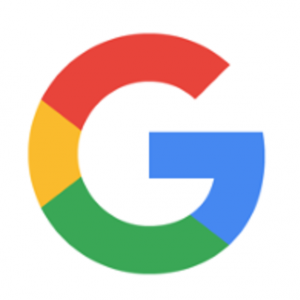 This major change to Google’s ad platforms is going to be implemented from the 30th of June, as the flash based ads will be completely discontinued from then on, and all the ads on Google would be HTML5-on ly. 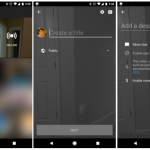 However, this change is happening only to the animated flash based ads, and Google has noted that “video ads built in Flash will not be impacted at this time”. The process of converting a flash-based ad into an HTML5 based ad is also quite an easy process, as Google itself has been offering the users with tools for free, which help convert their flash ads into HTML5 ads. 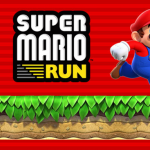 Talking about moving towards the HTML5 platform, Facebook as well as YouTube have both fully moved to the platform, and no longer play flash-based ads. Adobe has been helping Netflix prepare their HTML5 player for Firefox. 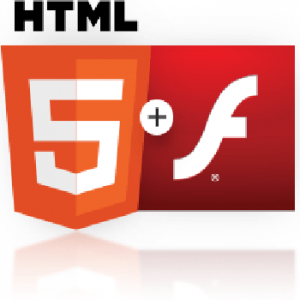 It has come to such a time that even Adobe, who created Flash in the first place is distancing itself away from the system, and has recently released the Animate CC, which helps provide more of an HTML5 friendly output. 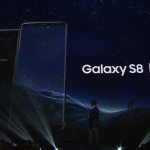 Samsung is the company which holds the distinction of being the largest player in the markets of smartphone technology. The company has been around for a long time and was a quick mover as they rapidly adapted to the ways of the Android technology. However, when it comes to having the ultimate authority, it’s always Google who gets the last laugh. Samsung learnt this lesson today after they tried some muscle flexing in the markets after introducing their ad blocking APIs. Samsung, following the footsteps of Apple and ASUS is now aiming at blocking ads on their default browser, and have also allowed ad blocking APIs which third party developers could use. However, Google, for who the advertising income forms a significant amount of their profits, would never have allowed this. It now looks like Google is not going to allow any third-party app the power to block ads on another company’s products, even if they have a mutual agreement over the same. However, Firefox allows ad blockers to be installed on its Android browser as plug-ins, but via the browser itself. It now looks like if Samsung has to pull off something similar they would need to do it via their own app store which comes pre-loaded with the OS.